AKiri has been dancing since 1998 and trained in Ballet and Jazz. In this time she has developed a great love for performing. She has completed her C.S.T.D certificate in Modern Jazz and Advanced 1 R.A.D Ballet. She is now a graduate of QUT with a Bachelor of Primary Education. 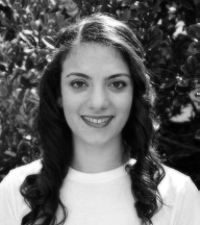 Kiri loves teaching and hopes to continue to help children find their love and passion for dance.